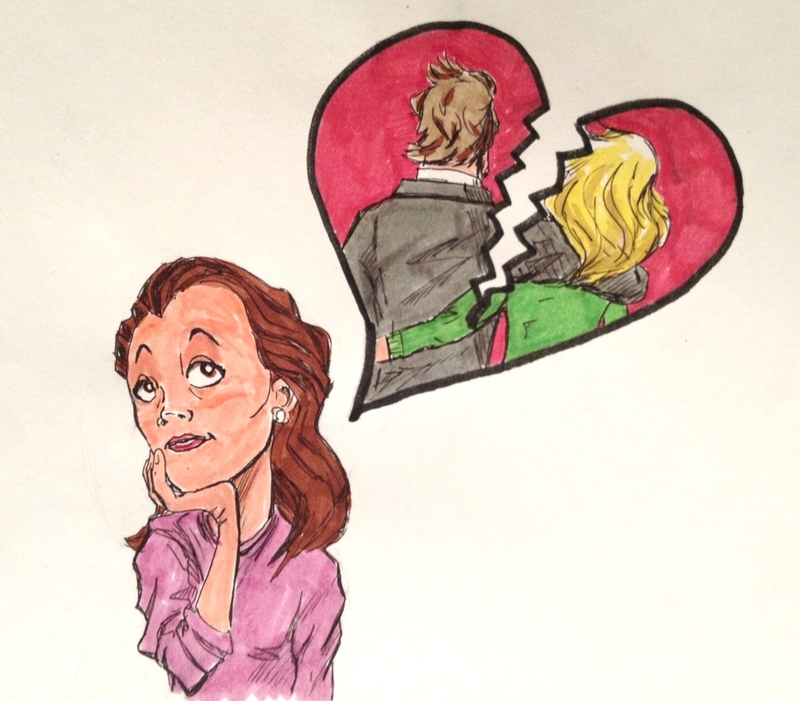 Talent Acquisition leaders are haunted by rejection and failed love stories of the past. They worry about losing the favor of CEOs and becoming social workers and therapists instead of strategic business partners and leaders. The problem is that plenty of people love their therapists and social workers. Many do not love recruiters. But even a cynical girl like me can be an optimist! Gandhi says, “Where there is love, there is life.” I believe it’s possible for Talent Acquisition professionals to exude professionalism while balancing the worlds of big data and human emotion. And if you do follow these three steps, you can finally get the love you deserve from your business partners, not to mention candidates, peers and executives. There are some leaders who struggle to find a balance between being loved and being respected. I believe it’s possible to have it both ways. You can be compassionate and empathic in your role as a talent acquisition professional while demonstrating value to the business. Start small with an assessment of your hiring process. Remember how excited you felt when you learned that a job was available? Wouldn’t you have climbed Mt. Everest for the opportunity to interview? Consider whether or not candidates are experiencing the same feeling from the moment you post a job to the minute you extend an offer. And don’t worry about being too soft. The best and most beloved Talent Acquisition teams have the ability to understand and share the feelings of multiple audiences — from job seekers to executive leaders — while maintaining professionalism and garnering respect from colleagues. If everything competes for your attention, nothing wins. From social recruiting to building talent communities, the modern day recruiting leader must balance the latest technological trends with the ongoing needs of her organization. It’s never too late to revisit the purpose and mission of your team. If your job is to set a ‘talent standard’ and recruit top talent, what is distracting you? If you are attracting the best and the brightest candidates and crafting an effective recruiting processes for various target populations, why doesn’t your organization feel that way and show you some love? I know it’s easy to be distracted by shiny new toys and market trends. Get focused. Eliminate mental and technological clutter. Get back to the most important mission: attracting and hiring top-tier talent. C.S. Lewis says that affection is responsible for nine-tenths of whatever happiness there is in our lives. If you aren’t feeling liked or loved, maybe it’s you. Unless things change, people will marginalize the talent acquisition process and avoid doing business with you. If there is someone in your organization who is both beloved and respected, buy that person lunch and ask for tips. There is no shame in seeking out a likability coach because people who are likable find solutions faster and with less resistance. You can also sign up for online personality assessments to pinpoint the problem. Ask for ongoing, direct feedback from trusted colleagues and advisors. And you could also stop making that cranky face during meetings. Yes, I am talking to you. Whatever approach you take, remember that no relationship is perfect. Life ebbs and flows. But with a few simple tweaks to your style, Talent Acquisition leaders may finally start to feel the love that they so greatly deserve. With over a decade of Human Resources experience in Fortune 500 organizations, Laurie Ruettimann is an influential speaker, writer and social media consultant.